Together with Toshio Suzuki they co-founded Studio Ghibli back in 1985, and the rest, as they say, is history. Among its early classics was Grave of the Fireflies (1988, right), which Takahata also wrote and directed. Isao Takahata died Thursday of lung cancer at a Tokyo hospital. Studio Ghibli co-founder Isao Takahata has died aged 82, the Guardian reports. The Tale of The Princess Kaguya, his final film, received rapturous praise from critics upon its release in 2014, and was notable for being hand-drawn, rather than created using digital animation - a rarity among modern animated feature films. 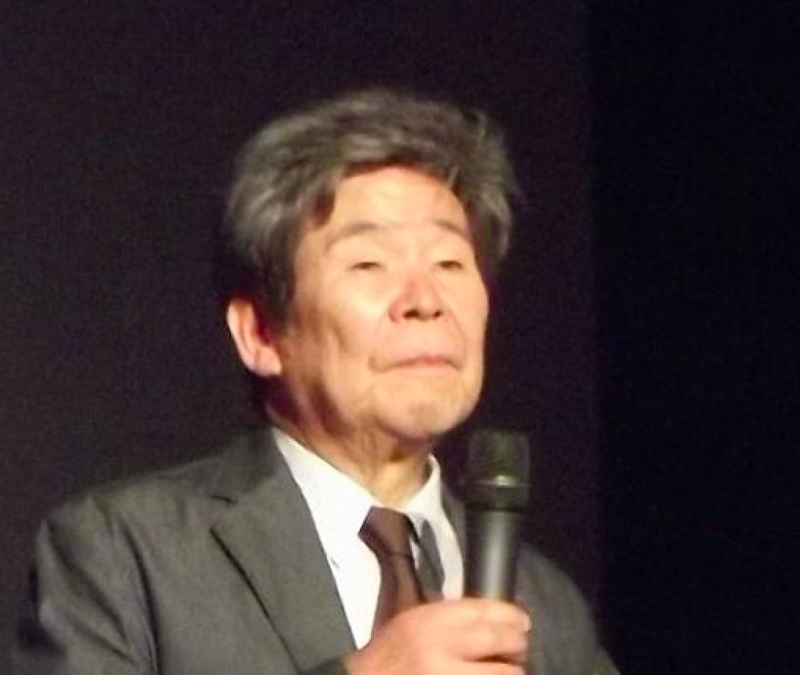 Born in Mie Prefecture and raised in Okayama Prefecture, Takahata graduated from the University of Tokyo in 1959, majoring in French literature. When he was demoted due to the commercial failure of his first feature, he left the studio with Yoichi Kotabe and Miyazaki to join an animation studio called A Production, which is now known as Shin-Ei Animation. Mr. Takahata (1935-2018) worked on many Japanese anime series including Heidi, Girl of the Alps, 3000 Leagues in Search of Mother, Future Boy Conan, and Anne of Green Gables. Takahata also produced Miyazaki's Nausicaa of the Valley of the Wind, a tale of a princess, nature and environmental disaster. He refers to a watermelon cutting scene in Grave of the Fireflies, "it looks like tofu". In the interview, Takahata confessed to an nearly love-hate relationship with Miyazaki because their works were so different. "No animated movie has made me cry more than this tender, gorgeous, profound, soulful and landmark film", tweeted Annie Award-winning writer-director Jorge R. Gutierrez ("The Book of Life") on Friday. His latest and most recent work The Tale of Princess Kaguya was critically acclaimed for its making and content. While many may recognise Studio Ghibli for the imaginative genius of Hayao Miyazaki, it is through his own merit that the handsome, breathtaking humanity that Isao Takahata brought to his films will endure and continue to be celebrated now and forevermore.